Check back often, as we are always planning new things! CLICK HERE to see schedules and to Register Online. Enroll and start any time! CLICK HERE to see schedules, descriptions, and to Register Online. 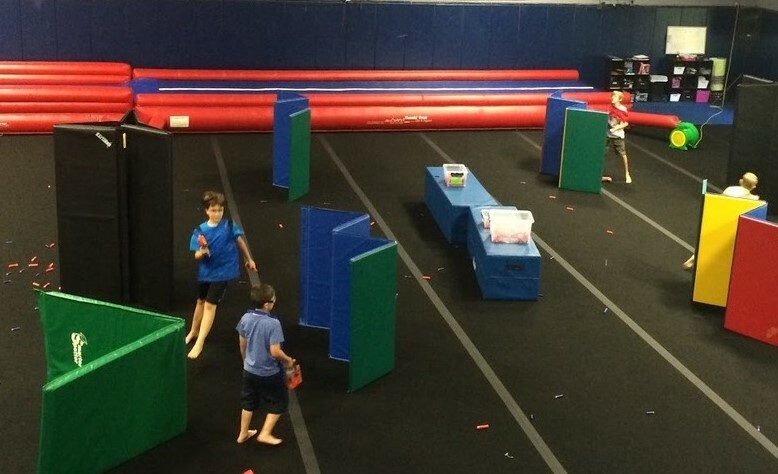 Whether you want Bounce Houses, Nerf Dart Blasters, or a Traditional Cheer/Tumbling Party, we've got you covered! CLICK HERE to see all of our options and to Book your party Online.